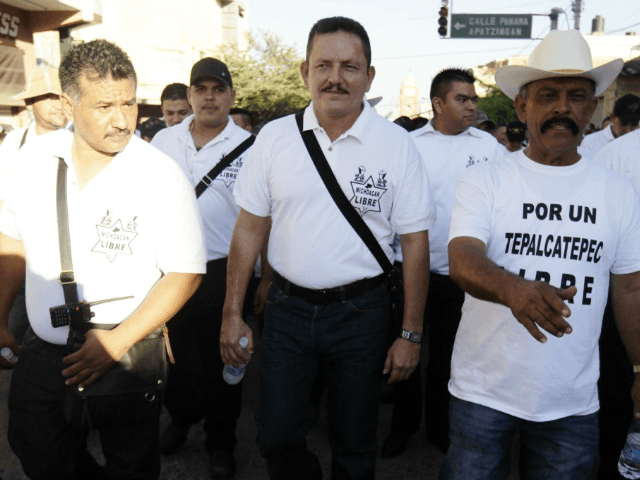 A Mexican judge ordered the release of one of the founding leaders of the Self-Defense Movement in Michoacan who allegedly worked as a top lieutenant for with one of the nation’s most violent cartels. The man received a hero’s welcome in his hometown. 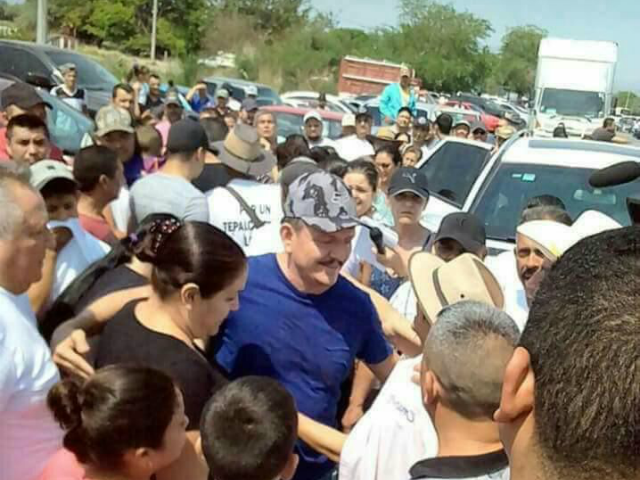 In the town of Tepalcatepec, Michoacan, crowds gathered to greet and shake hands with Juan Jose “El Abuelo” Farias, a man who earlier this week was arrested during a special operation by the Mexican military. As Breitbart Texas reported, authorities claimed Farias was a key operator for Mexico’s Cartel Jalisco Nueva Generación (CJNG). The governor of Michoacan widely praised the arrest, not knowing that in just a few days, El Abuelo would be released. Felicito y reconozco a la @SemarMx por el resultado de este importante operativo, y reitero el compromiso del @GobMichoacan para seguir trabajando de la mano con los tres órdenes de gobierno en favor de las y los michoacanos. After the arrest, federal authorities moved Farias to a detention center where he would be formally charged, however, less than two days after, the judge in charge of the case ruled his arrest was illegal and ordered his release. 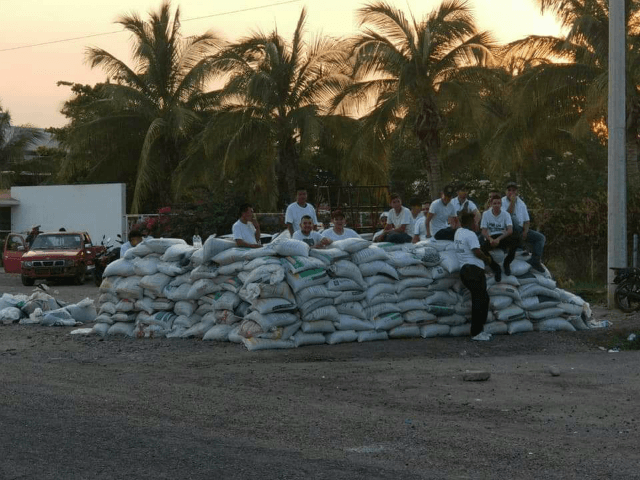 The judge ruled that the Mexican Navy had not been truthful in the way the arrest was carried out and that other inconsistencies, as well as seven witnesses presented by Farias, were enough to toss the incarceration. 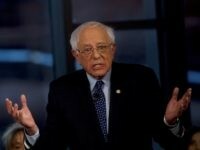 The judge also ruled that there was not enough evidence to support the charges against Farias. The man known as “El Abuelo” gained notoriety during the early days of the self-defense movement in Michoacan where local villagers took up arms against the cartels. It was not known at the time, but El Abuelo was playing both sides as a close member of the criminal organization that eventually became known as Cartel Jalisco Nueva Generacion. In February, the Mexican Navy carried out an operation targeting the leader of the Gulf Cartel faction that controlled the border city of Matamoros, Tamaulipas. Three days after that arrest, a Mexican federal judge ruled the arrest was illegal, Breitbart Texas reported.